Shipping costs depend on the number of bottles. Free delivery on orders over 130.00 € Excluding taxes or 18 bottles. 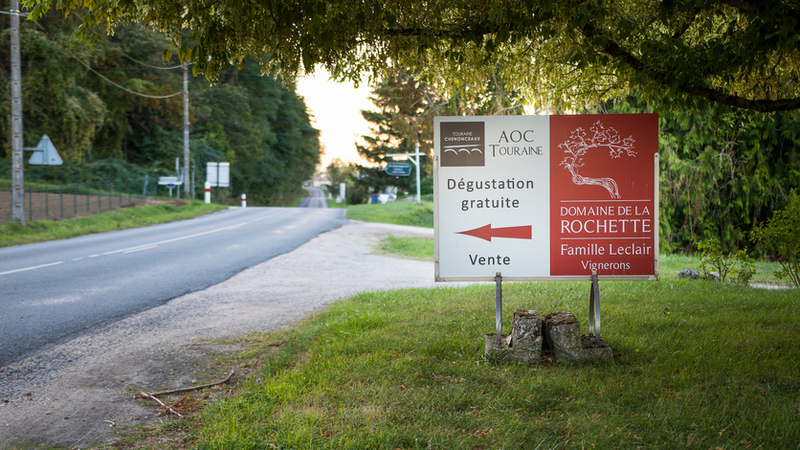 Domaine de la Rochette is a family Domain of 45 ha in AOC Touraine and AOC Touraine Chenonceaux. 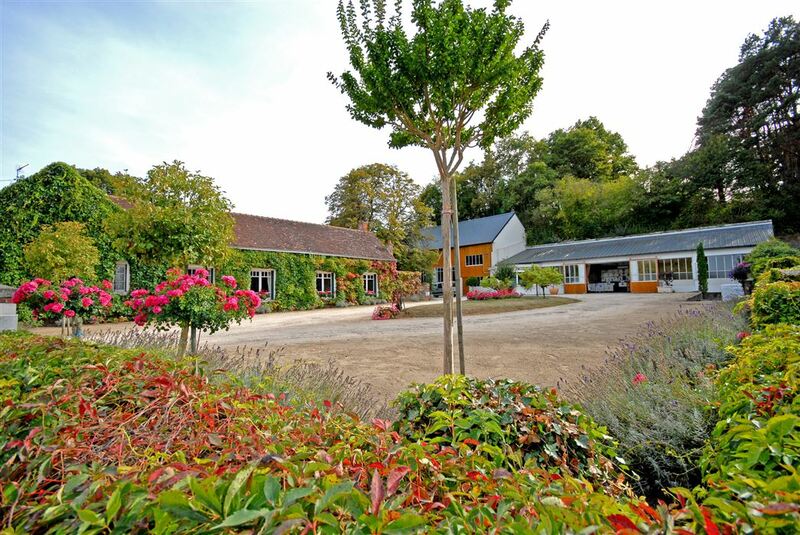 The Domaine is located in the pretty wine village of Pouillé, in the Cher Valley between the Château de Chenonceau and the Zoopark de Beauval. Vignerons from father to son for four generations, Vincent Leclair took over the family Domain in 2014, to his father François. Its aim: to give pleasure by producing quality wines and expressing their terroir.